Go to Autozone and get your ECU scanned for the fault codes, record them, and post them in a new thread. This will eliminate the "I have a CEL and dont know why" type threads. Anyone can guess as to why you have a CEL, but you MUST have the fault codes retrieved from the ECU with a scan tool or laptop diagnostic software like Vag Com to pinpoint the cause or put you in the right direction. 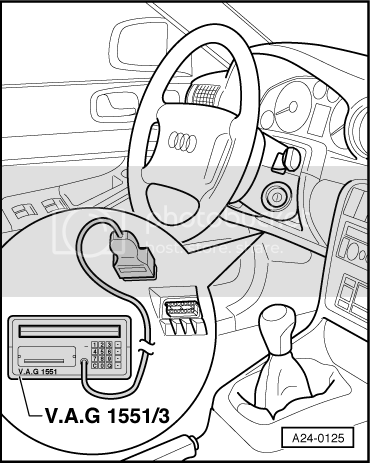 Any OBDII scan tool will work. TheOBD portis under the dash on the drivers side, and in some cases in the back seat ash tray. If your CEL is flashing, that indicates a misfire. Get your ECU scanned. It should tell you which cylinder is misfiring. Take the coil pack from that cylinder and swap it with a different cylinder. Drive. Rescan for fault codes. 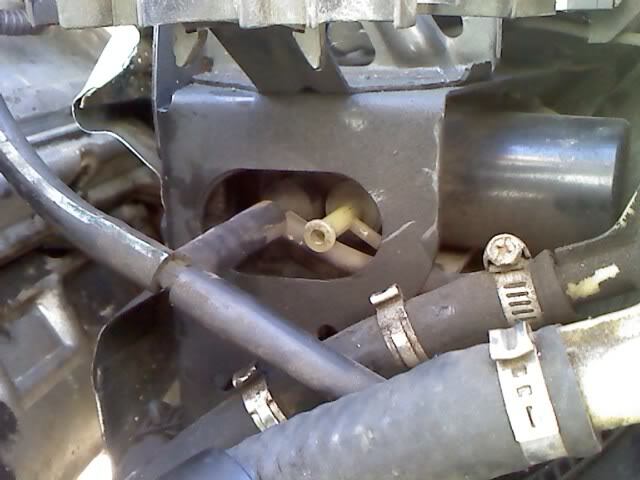 If the misfire followed the coil pack you moved, you can be sure that its a bad coil pack. 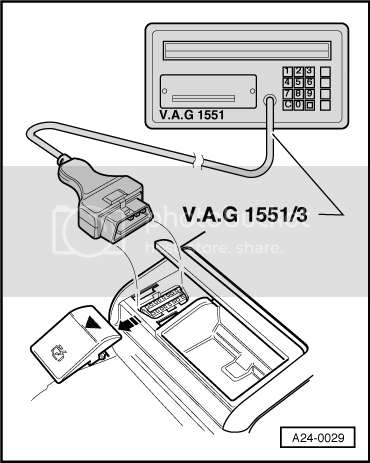 If you have a 97-99 1.8t and the above method didnt resolve your issue, you likely have a bad ICM (ignition control module) or "ignition amplifier." Its located on top of the air box. They can be found on ebay for pretty cheap compared to what the dealer charges for the OEM bosch unit, and are equally, if not more reliable. Those are the 2 most common causes for misfires. Im not sure about the cyl. order on 2.8/3.0, etc. But Im sure its similar with 1 and 4 being the closest to the radiator. Would it be safe to drive the car to the auto parts store to get that checked out? Yeah, you can drive it to the store. If it's misfiring, it won't help fuel economy or run as well as it should, but it shouldn't hurt anything to go get it checked. 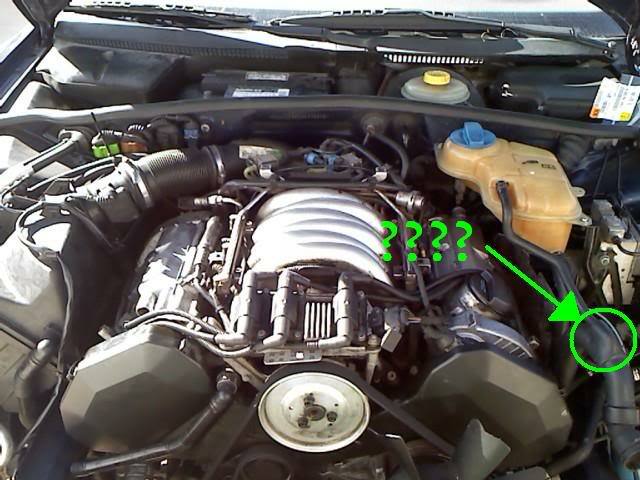 I have owned my car for only 6 mos, its a 2003 with the 1.8T, i have put 5 coils on it so far and another just blew last night, what could be the reason it keeps blowing them? Neither of these hoses are connected to anything can someone help me out??? I have read some comments on this type of problem and I would like to switch coils around to check if my Code reader will follow the problem to another cylinder Where do I find the coils? To reset it warning lights, just turn the ignition key until the all warning lights come on but do not start the engine. Then press a tiny button in the warning light display panel by poking a straightened metal paper clip through the hole. If you hold it steady for 10 seconds whilst keeping the ignition on, the warning light goes out. It will come on again when the service time period again expires.